If music be the food of love and variety the spice of life, then spontaneity might just be the approved fuel for holiday magic. After all, it's specifically to get away from the over-organised daily schedule that many of us flee our everyday drudgery to take a mini-break. Or in some cases a mega-break! So combine that with the fact that most of us like, nay practically insist upon a bargain. You'll find that our discounted last minute cottage deals are a fine formula for spontaneous holiday fun. If you find it difficult to plan for holidays in advance, such a choice will further play to your sense of adventure and spontaneity. 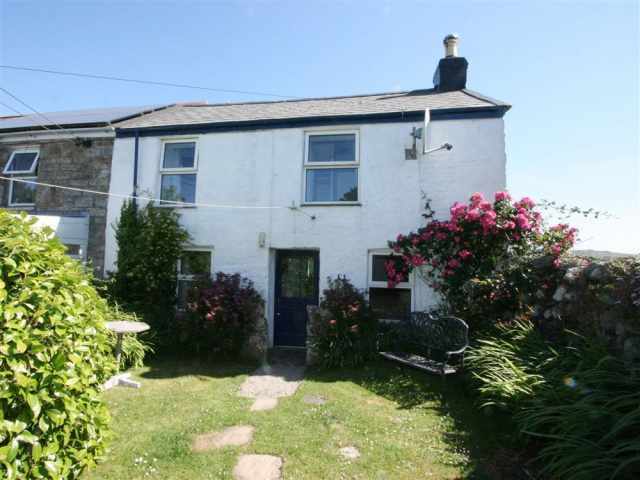 Whether you'd like to surf at Kernow's many world class breaks, or stay in a fishing village or a Victorian coastal town, Cornish Traditional Cottages has a great deal to offer you. There's an almost inexhaustible list of attractions to visit and things to try in the Duchy of Cornwall. Check out our online guide. Luckily many cottages are pet-friendly, and many of the beaches in Cornwall are dog-friendly too - not to mention the open moorland and the South West Coastal Path. 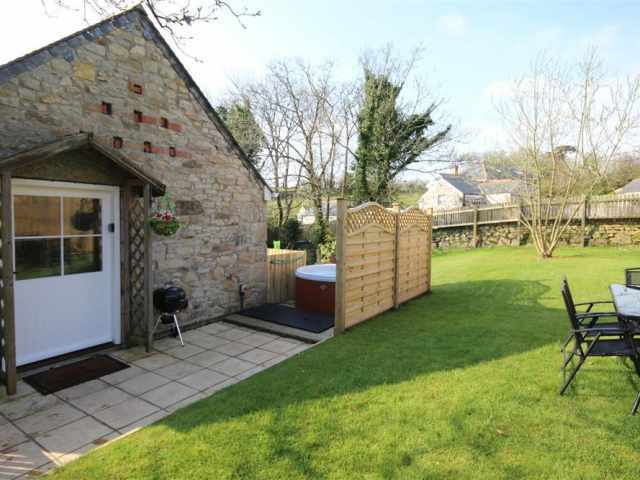 Or perhaps you prefer just to curl up in a comfy cottage with a book or tablet. Or paint. A lot of people come to Cornwall to draw or paint. Romance blossoms in Cornwall - not just in the flowers, but in the sea air, the sunsets, and the quiet of the special places you can find all around the Cornish coastline. From the thundering waves to the gentle valley mist, it seems that everything in the county conspires to weave some magic upon us, making it the perfect place to come with a loved one. Or to meet a new one! Cornwall experiences exceptional weather all the year round, with its hours of sunshine considerably above the national average, and the coast is also warmed by the Gulf Stream. Hence many people are astonished by the climate here - it's a lot more like being in the Med than in "rainy old England". 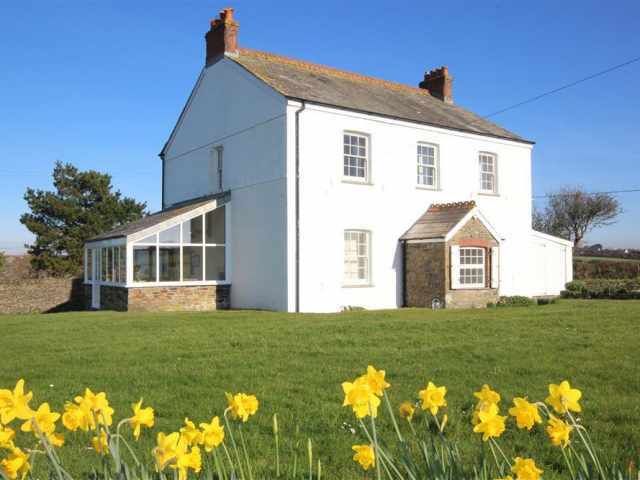 If you want an exceptional bargain on self-catering in Cornwall check out the last minute special offers. 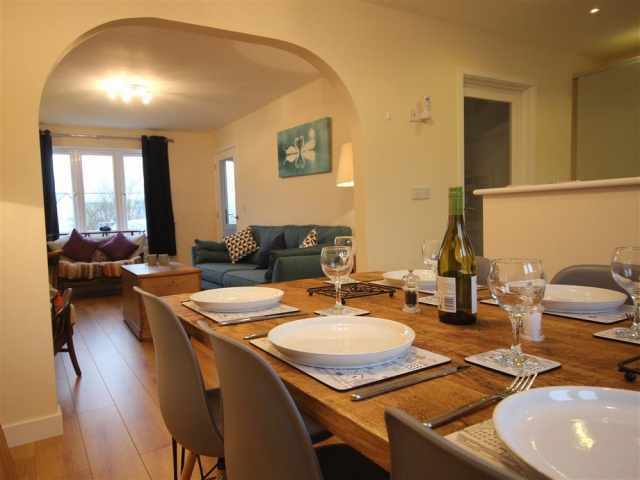 At 20% off, your last minute holiday in Cornwall is an even better idea!